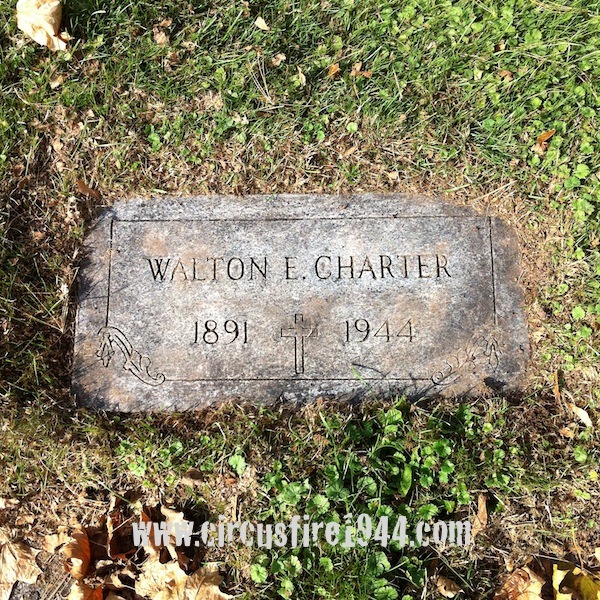 Walton Eugene Charter of 439 Campfield Avenue, Hartford, was born January 17, 1891 in South Windsor, Connecticut, son of Jennie (Beimer) and Henry W. Charter. 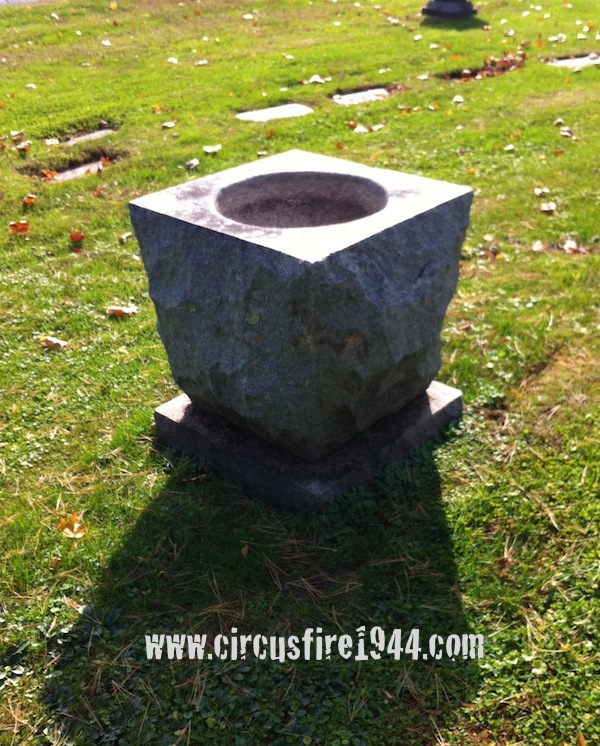 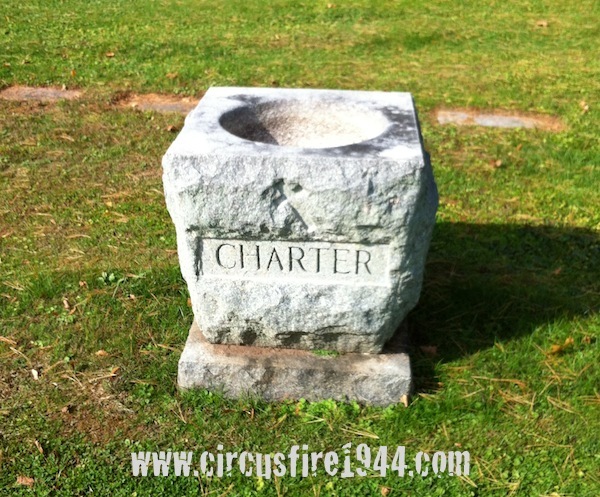 He was found dead at the circus grounds after the fire on July 6 and was buried at Mt. 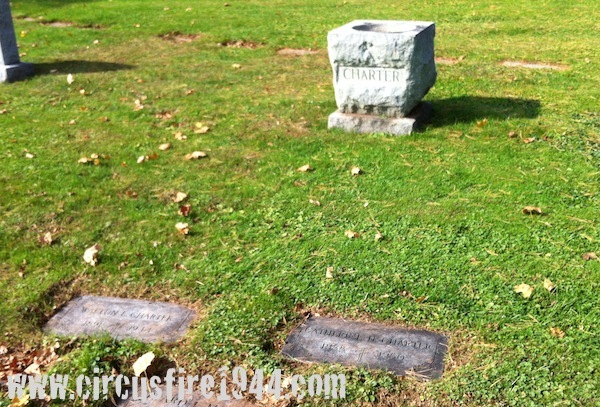 St. Benedict Cemetery in Bloomfield after services at the O'Brien Funeral Home. 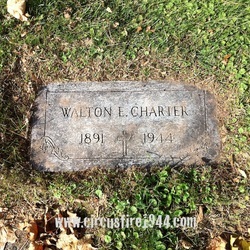 Walton is survived by his wife Catherine (Hough), 55; his daughters Mrs. Hazel C. Bradshaw, 33, and Miss Lenore R. Charter, 29; and his mother, all of Hartford. 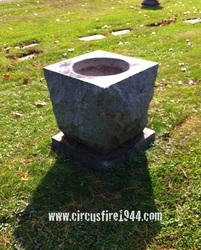 Body #1519 was identified as Walton Charter at the State Armory on July 7 by Dr. Beckwith, dentist. Prior to his death, Mr. Charter had worked as a factory machinist at the Underwood Elliott Fisher Company. 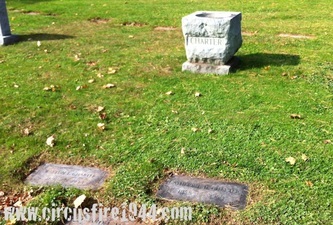 His estate was awarded $11,000 by the arbitration board.